 September 21, 2018 at 2:51 pm. 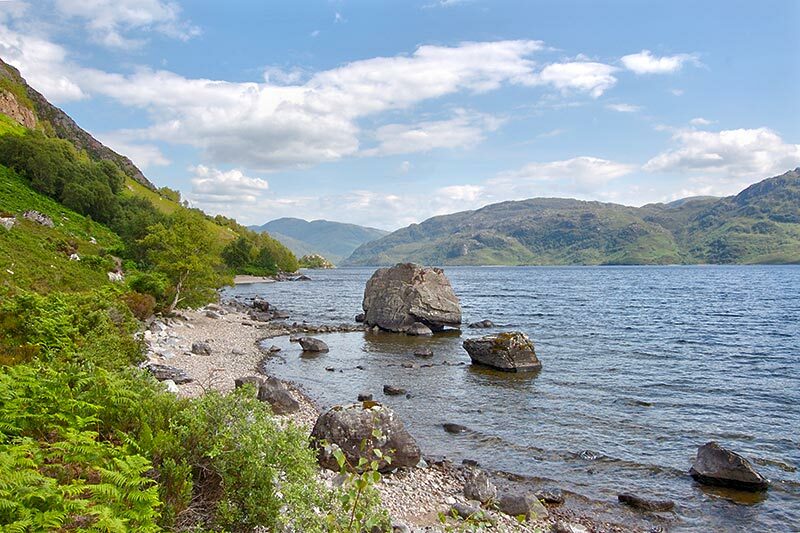 With over 31,000 lochs dotted throughout Scotland, there’s no shortage of beauty spots for nature lovers. But as Scotland has so much else to offer the discerning tourist, many of us think that once you’ve seen one loch you’ve seen them all. However, you couldn’t be further from the truth. Many lochs of the Highlands alone boast their own distinct features and history. Here are five lochs of the Highlands you probably have never heard of, each with their own story to tell. 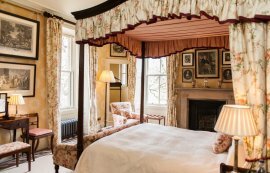 When you rent a Scottish castle you must experience the wonder of Scotland’s hidden lochs. Loch Tay is a freshwater loch in the central Scottish Highlands. It’s the largest in Perthshire and one of the deepest in the whole of Scotland. This particular loch is riddled with ghosts of the past and was once the historic province of Breadalbane. Fascinatingly, ancient settlers used to live on the loch some 2500 years ago in artificially created islands, known as crannogs. Most of these islands are submerged beneath the water but one still remains seen at Kenmore. This was the ancient burial ground of Queen Sybilla, wife of Alexander King of Scots. The magnificence of Loch Tay is only magnified by its eerie expanse of dark waters stretching 15 miles long and 508 feet deep. 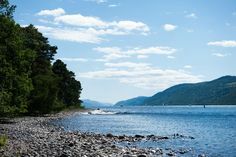 During Scottish castle vacations Loch Tay’s shingle beach is the perfect spot for the romantic at heart to soak up the warming autumn rays. Alternatively, families can enjoy sailing its tides or playing water sports. Loch Awe is a large body of freshwater in Argyll and Bute, in the Scottish Highlands. Like something out of a dream world, it also houses islands within it. Loch Awe: it’s all in the name. At 28 miles in length it is the longest fresh water loch (or lake) in the UK. Secondly, it’s known to anglers as holding holds the current record for the largest Brown Trout caught in the British Isles. And thirdly, it has Kilchurn Castle, arguably Scotland’s most impressive and iconic ancient buildings and ancestral home of clan Campbell, at its north-eastern edge. 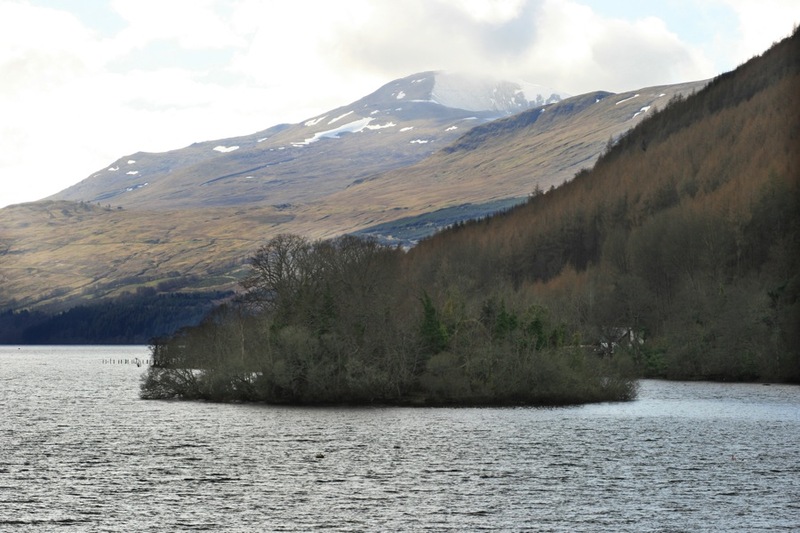 You have probably seen Loch Awe, without realising it. 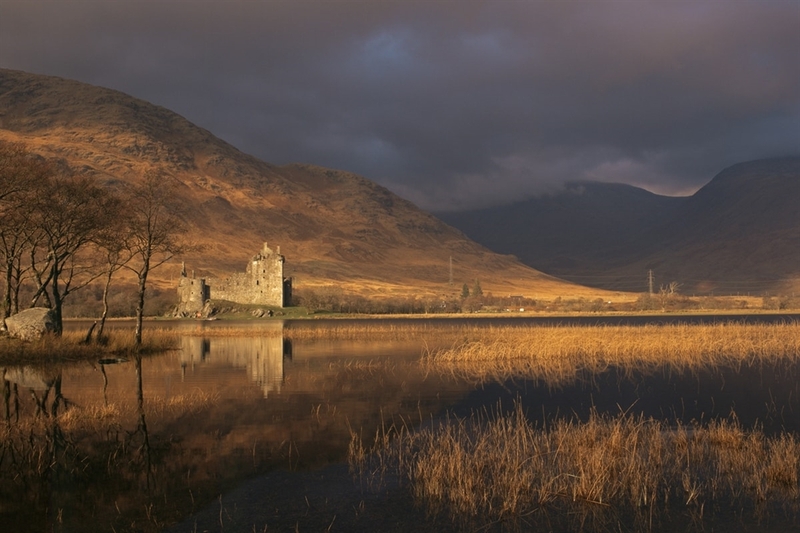 The atmospheric ruin of Kilchurn Castle is one of the most popular images of Scotland. This autumn why not explore its wondrous islands, beaches, wooded slopes and distant snow-capped mountains. Loch Rusky is a small freshwater loch near Callander in Stirling in the Scottish Highlands. 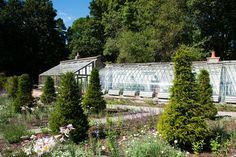 It lies in the former county of Perthshire. Hidden away on the very edge of the Loch Lomond and Trossachs National Park, Loch Rusky is a beautiful and peaceful little loch which hosts more fishermen and photographers than tourists. 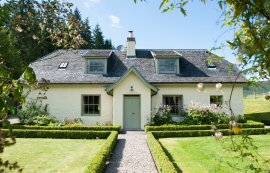 If you enjoy a spot of trout fishing or fly fishing then Loch Rusky is a must when you rent a Scottish castle in the Scottish Highlands. Loch Katrine is a freshwater loch and scenic attraction in the Trossachs area of the Scottish Highlands. It is also within the district of Stirling. The loch is 13 kilometres long and 1 kilometre wide and is situated in the Trossachs National Park. 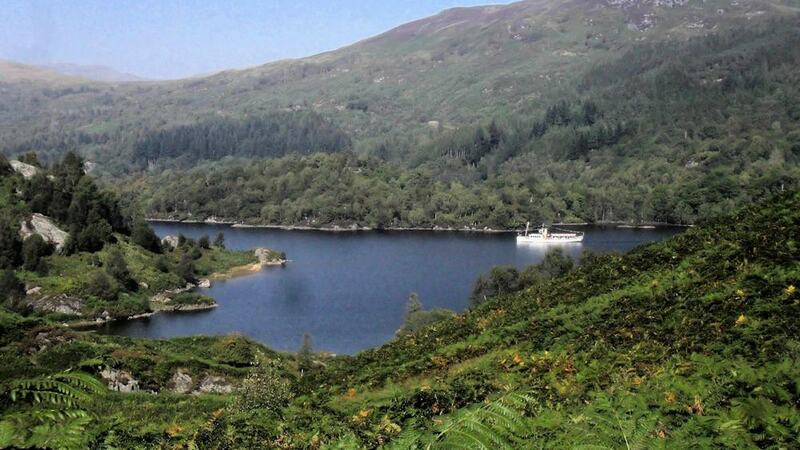 Katrine is from the Gaelic for “highland thief or robber.” Loch Katrine has been a holiday destination since Victorian times, when the famous steamship Sir Walter Scott, still in use today, was first launched on its waters. Experience the beauty of this loch with a cruise on this ‘Lady of the Lake’, a landmark in The Trossachs for over a hundred years. 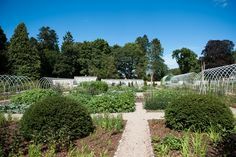 Perhaps you’ll just want to relax with a coffee or a meal in the Brenachoile Cafe Bar, shop for a souvenir and take a stroll by the shore, or bring the family for a cycle trip? Loch Morar is a freshwater loch in Lochaber, in the Scottish Highlands. It is the fifth-largest loch by surface area in Scotland, and the deepest freshwater body in the UK – 100m deeper than Loch Ness!). It’s a quite beautiful place and so very peaceful and quiet; almost eerie in its serenity. Dotted around its midst are churches, cottages and farm animals. Watch out for the sheep as you drive up close to Loch Morar. 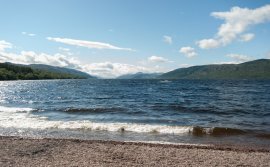 This particular loch is not in the least popular with tourists but nonetheless is ideally peppered with little coves, mini beaches and various other little stopping points. The views over to the mountains on the other side are spectacular and ever changing as the clouds roll in and out. Visits to Loch Morar bring about a peacefulness you can only experience in the Highlands. These lochs detailed above are just a selection of what is on offer when you rent a Scottish castle. Whether you want to explore its local villages, appreciate the surrounding scenery or dive right into the heart of one of these fascinating stretches of water, there’s a loch waiting for you. 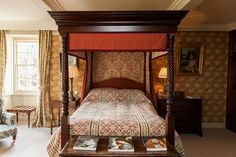 What’s more, Aldourie Castle boasts fantastic views of Loch Ness and sets you in perfect placing for exploring the loch and those of further afield alike.